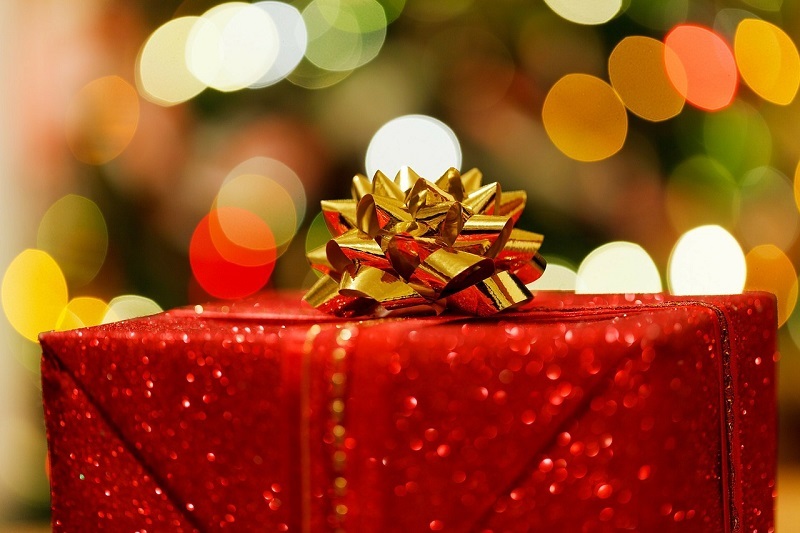 Buying gifts usually come down to how well you know someone, or at the very least, how well you know their interests. For example, if you know that the person you’re buying for has a love for cars, you’ll want to make sure they get the best car lovers gift. 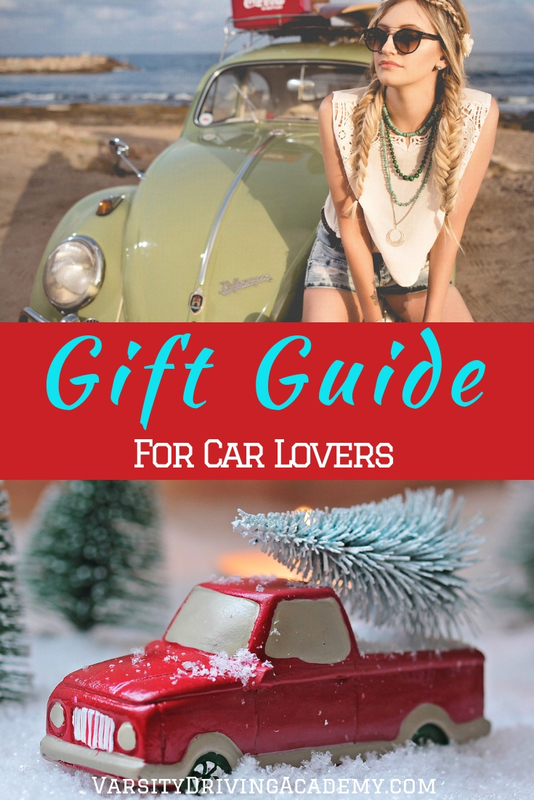 Using a car lovers gift guide, you can make sure that you make them very happy when they open their gifts. 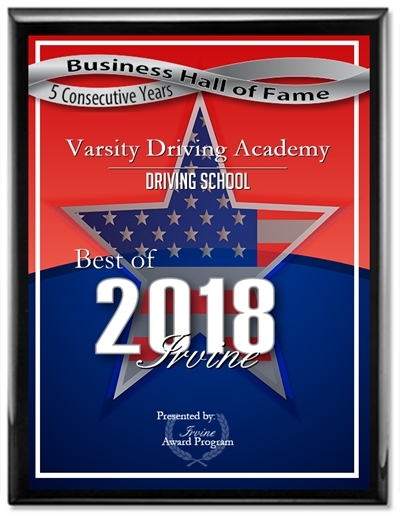 If you know someone who loves cars or maybe you love your car, you’ll need a car lovers gift guide to find the best car gifts of 2018. Steering wheel covers are used to help keep a firm grip on the wheel, and to keep hands warmer during winter. Help out the car lover in your life by getting them the steering wheel cover of their dreams. Car lovers need to take care of their cars in every way possible and that requires more tools than you may think. There are things for cleaning the outside, cleaning the inside, and keeping everything protected from wear and tear. This car care kit includes everything anyone will need to make sure their car is looking its best at all times. Speaking of keeping the car clean, having a vacuum kit that can help you get into all of those tight spots is important. Thisworx Car Vacuum is made specifically for those hard to reach areas with attachments and accessories that will get into those tough spots. There will not be a crumb in sight after using this set. There is nothing worse than having to take the trash out regularly, every time you get out of your car. Give the gift of organization and time with the Drive Bin, a small, trash bag holder that can be fastened to the back of a seat. This will allow drivers to throw food containers away or any other trash they might have while in the car. When it gets full, take out the trash as you would in any other circumstance. It’s that easy and organized. 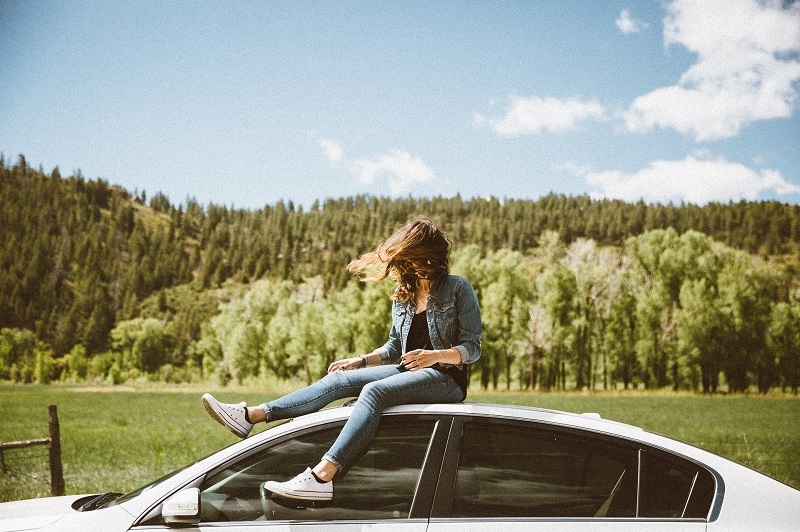 Having an alarm system on your car can get you a discount on your auto insurance, and having a car tracker can get you an even bigger discount on your car insurance. The CarLock is a dongle that can plug into just about any car. Once plugged in, this device will send alerts instead of sounding an alarm, directly to the user’s smartphone. Another feature is tracking, it can track a car and give the user the exact location as well as alert the driver of a low car battery or other maintenance issues with the car. Having a safety kit on board is very important and every driver should have one in their car. Safety kits usually include basics like a flashlight, jumper cables, and some basic tools. However, this kit by Lifelife includes, even more, 76 essential items to be exact. Any driver who has a Lifelife AAA Excursion Road Kit in their car will be prepared for just about any situation they may find themselves in on the road.